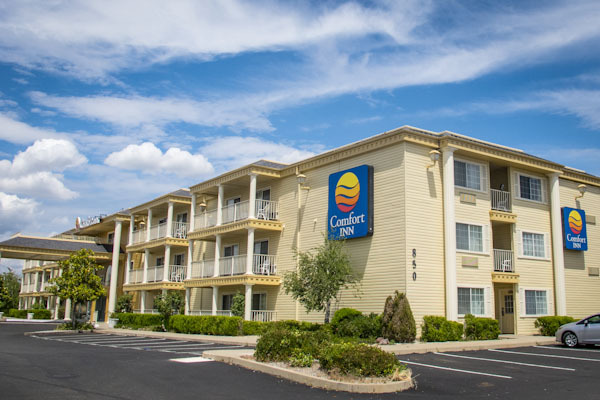 The Comfort Inn hotel is scenically located in the shadows of Mount Shasta, surrounded by beautiful mountains and recreational areas. 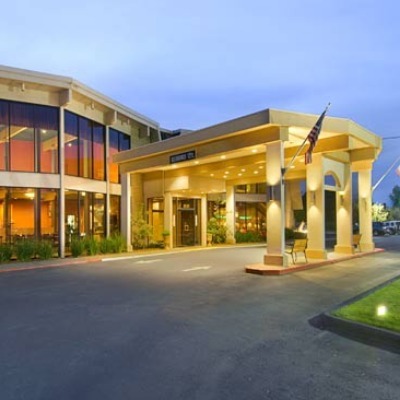 This Redding, CA hotel is also close to the Win-River Casino, the Redding Convention Center, the Redding Aquatic Center, and the landmark Sundial Bridge at Turtle Bay Exploration Park.Shasta College is less than 10 minutes away. Great shopping opportunities are readily available at the Mt. 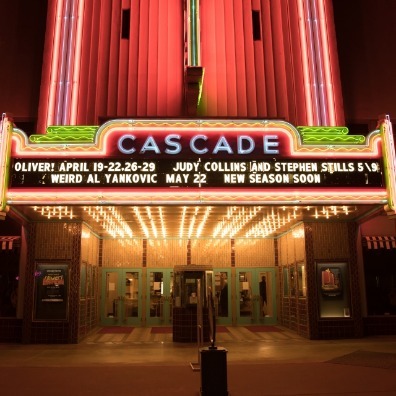 Shasta Mall, offering more than 80 stores, a variety of services and a food court with something for everyone. 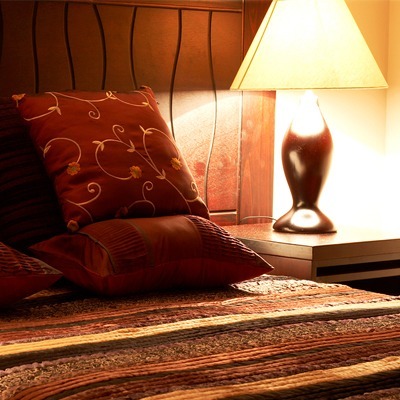 Numerous restaurants and lounges can be found in the surrounding area.